Reading Time: 2 minutes Party at The People’s Drug in Old Town Alexandria VA. 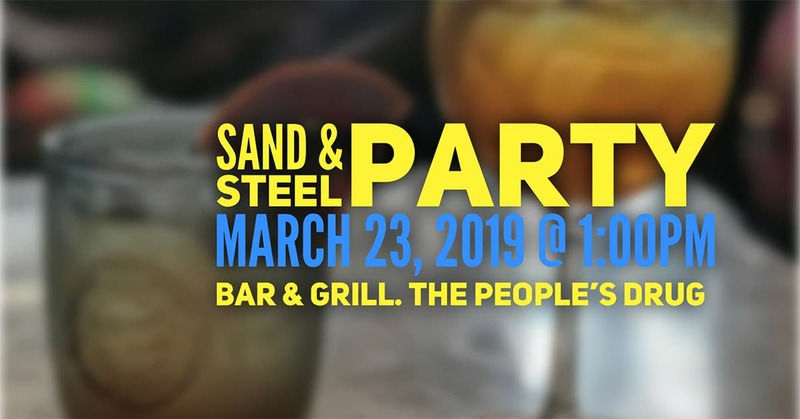 Celebrating Sand & Steel’s 5th birthday and well as Paul’s 39th Birthday. Let’s Drink and Party!